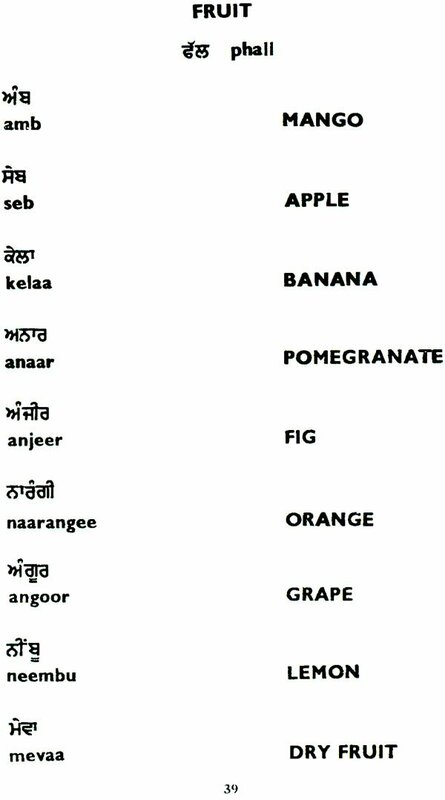 Punjabi, the language of Sikhs, is a language of our great India and Pakistan. 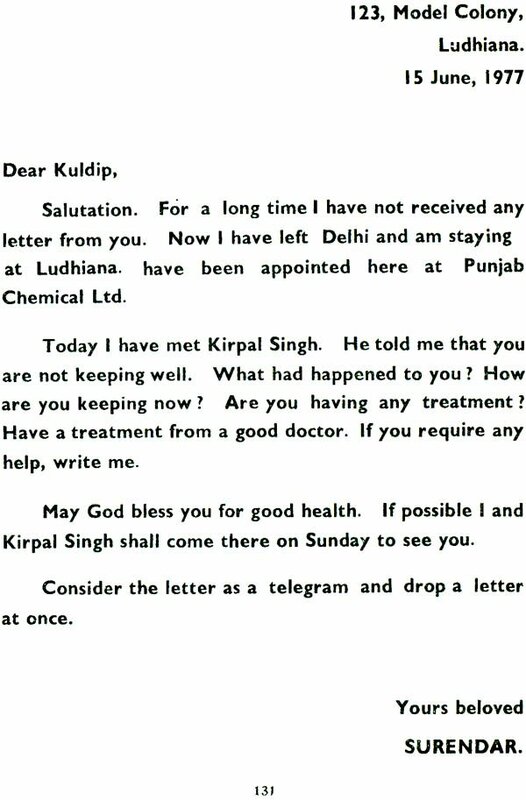 It is spoken in the state of Punjab of India and in the east of Punjab of Pakistan. 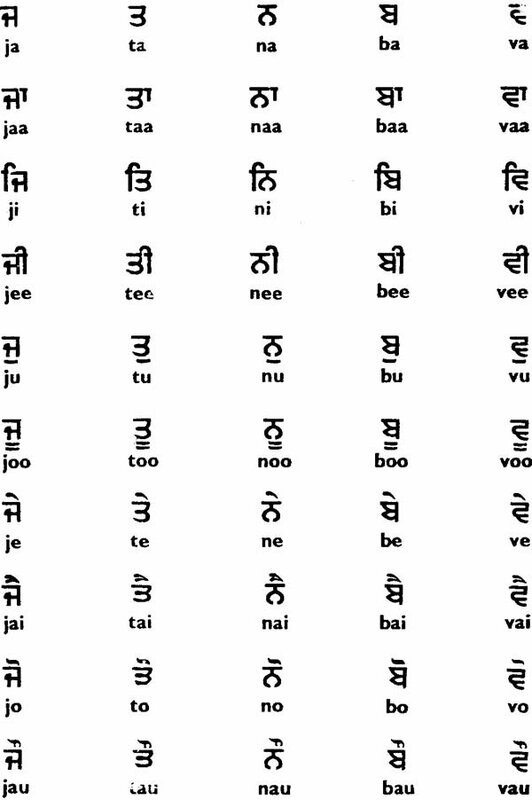 Punjabi is written in Gurumukhi script. 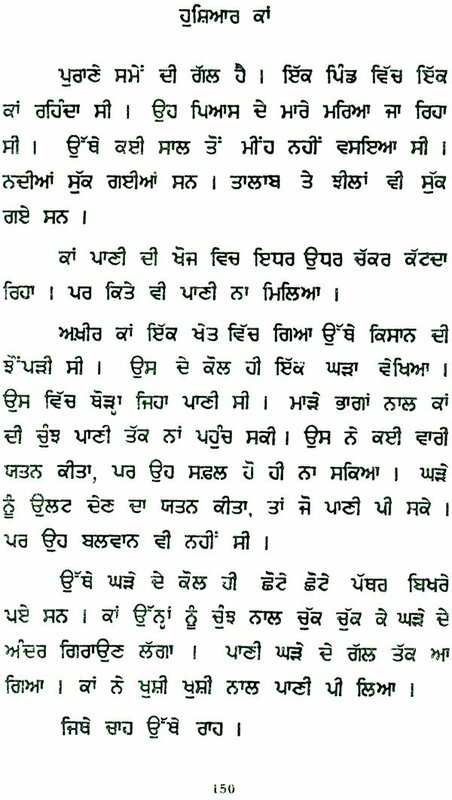 It had been introduced by Guru Angad Dav of Sikhs in sixteenth century. Before that the script of Landa was used. 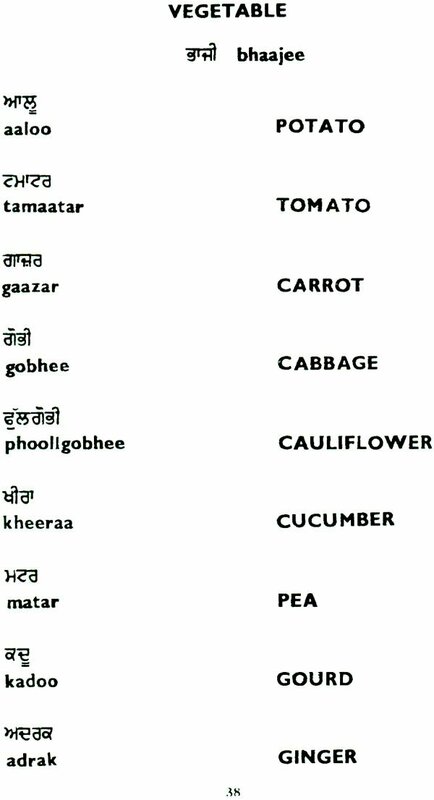 Punjabi is a simplified language. The words are very simple without Conjunct Consonants, More Vowels are used in words e.g. 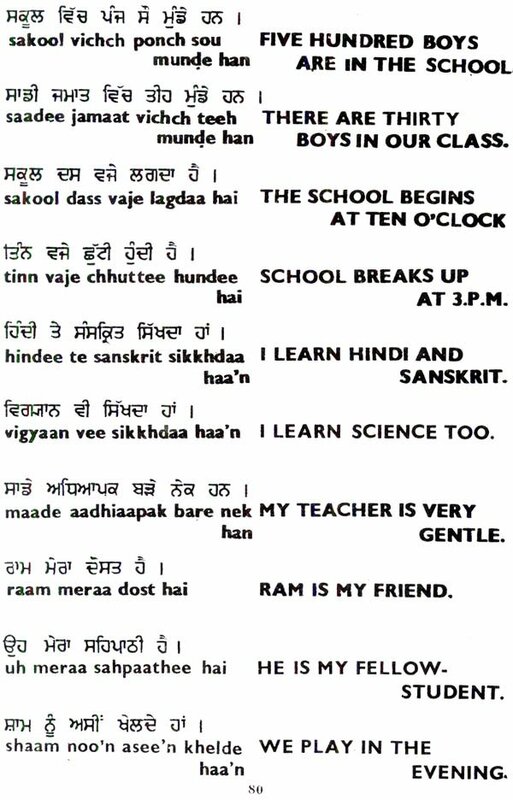 school> sachool, stree> istaree; Pyaaraa > Piaaraa. 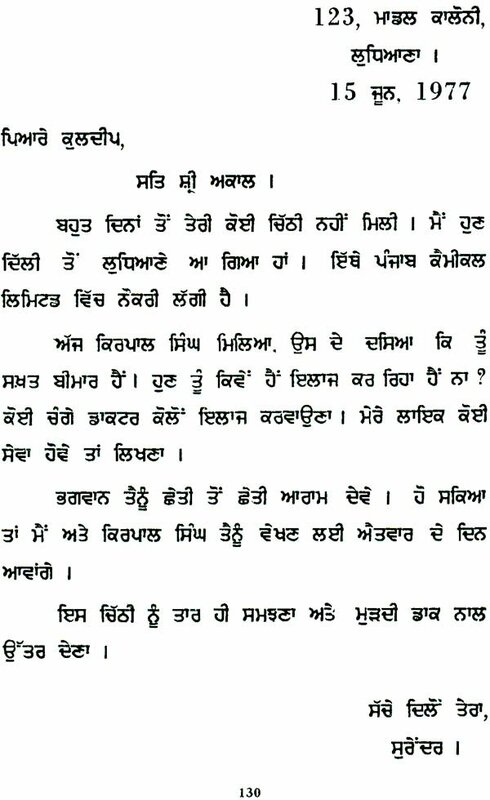 The present book has been prepared with a view of meeting the requirement of all who wish to study Punjabi systematically. The rules of grammar has been given in a very simple form and in proper sequence. This book has been divided into five parts. 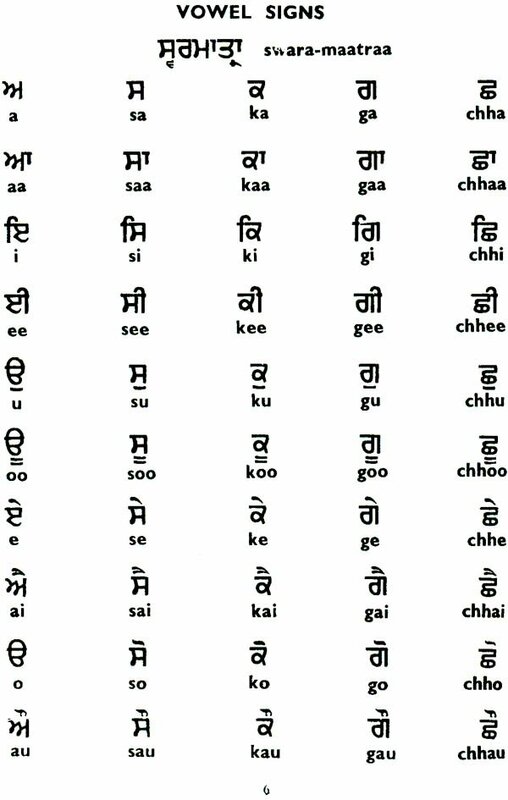 In the first part the alphabet set out and the pronunciation explained, while a few reading exercises are added with key transliteration. 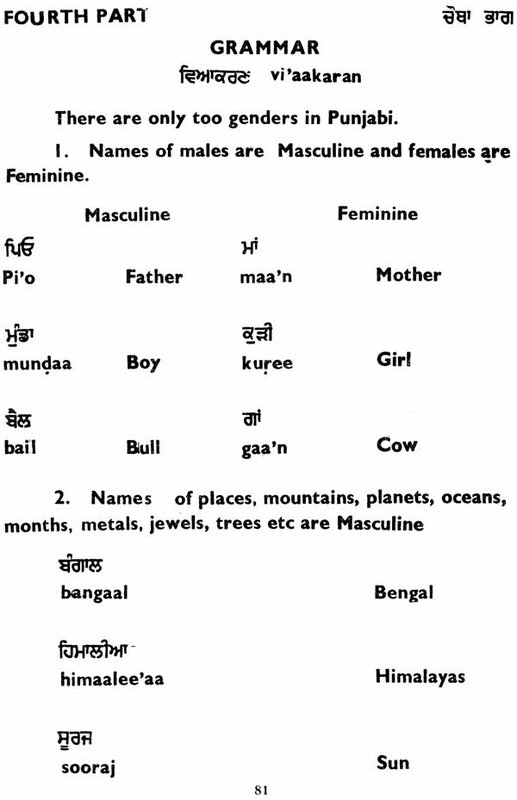 The second part deals with some classified vocabularies with their transliteration and meaning. In the third part some simple sentences are given. 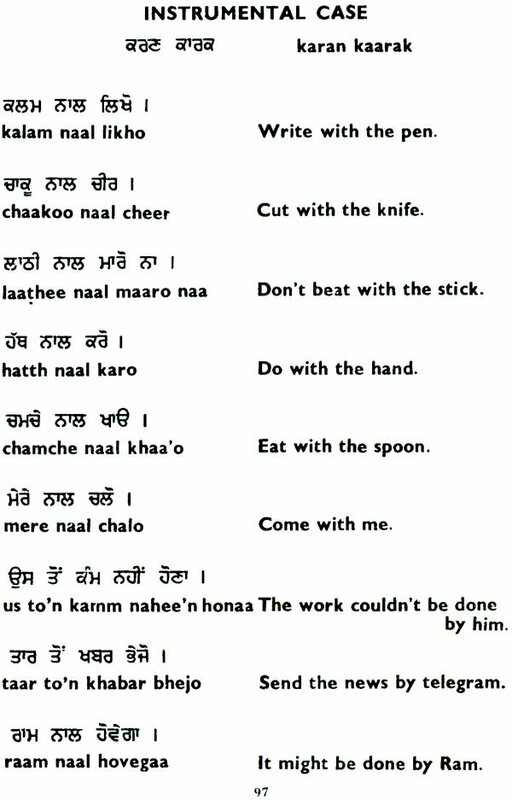 The fifth part deals with some useful proverbs, simple letters, conversations and small and intelligible. 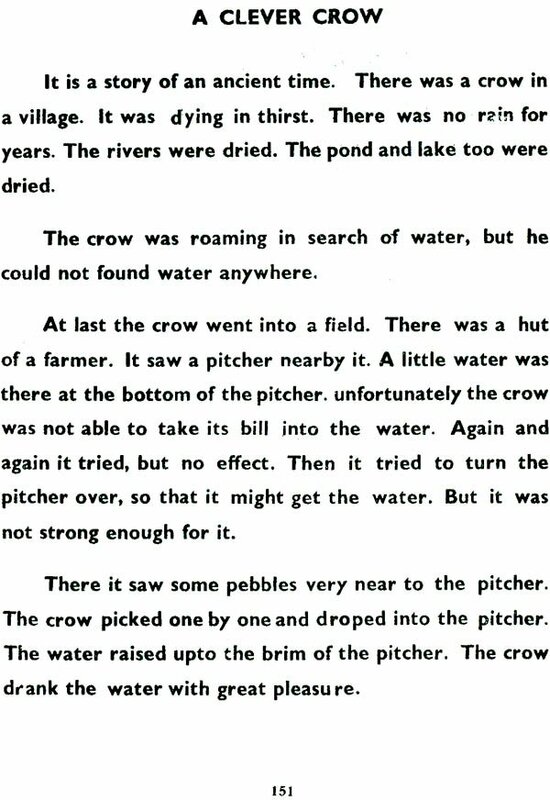 The fifth part deals with some useful proverbs, simple letters, conversations and small stories. Lastly I feel that it is my duty to record here my grateful thanks to the publishers for having giving me an opportunity to write this book and all of whom devoted great care to the making of this book. 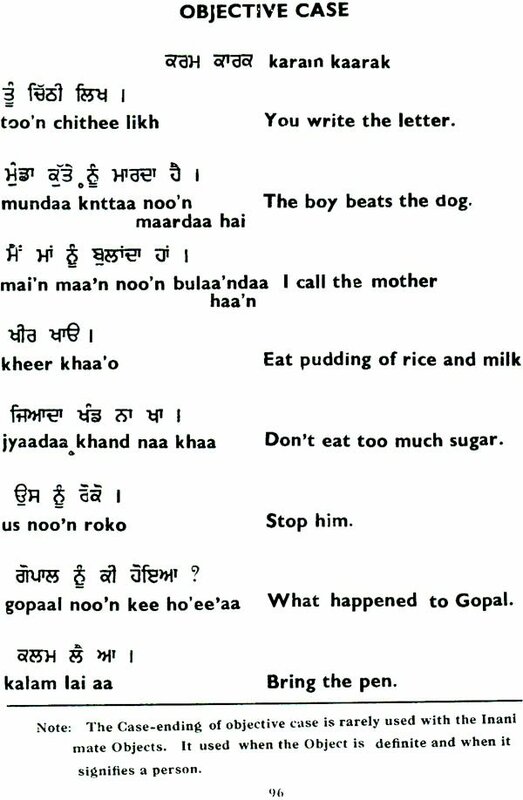 How much would it cost in total for me to oder the book learn Punjabi in 30 Days, I live in Northampton England in the U.K.